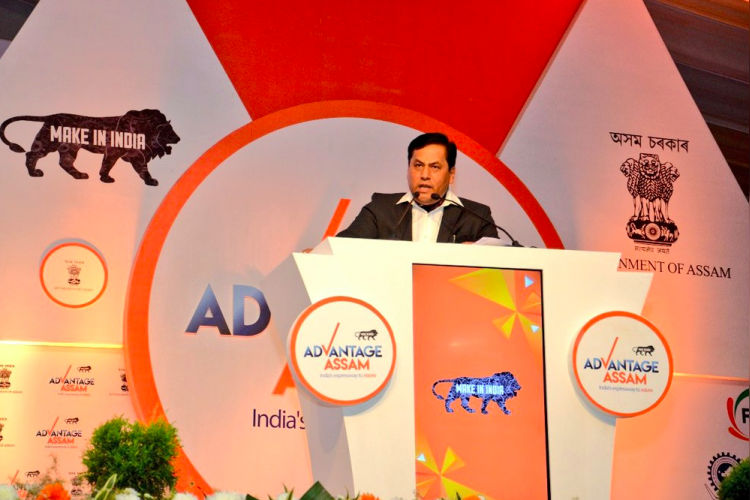 A memorandum of understanding was signed by the Assam government and Ola today at the Global investors' summit, "Advantage Assam". The government will soon enable an app-based river taxi in the Guwahati region. This app will enable the users to order a river-taxi that will be safer and faster than the conventional boats. This initiative will reduce the travel time and give more comfortable journey to passengers.